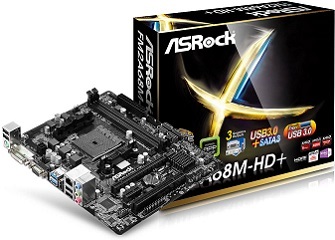 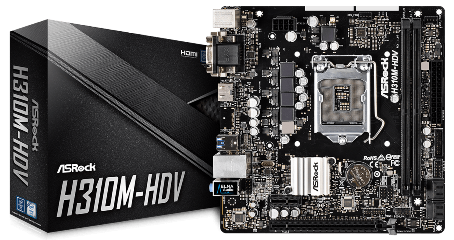 ASROCK MB FM2A68M-HD+, SOCKET AMD FM2+, CS AMD A68, 2 DIMM SOCKETS DDR3, VGA AMD R7/R5, DSUB/DVI-D/HDMI, LAN GIGABIT, MICRO-ATX, 3YW. ASROCK MB H110M-DVS R3.0, SOCKET INTEL LGA1151 6th/7th GEN, CS INTEL H110, 2 DIMM SOCKETS DDR4, VGA/DVI-D, LAN GIGABIT, MICRO-ATX, 2YW. 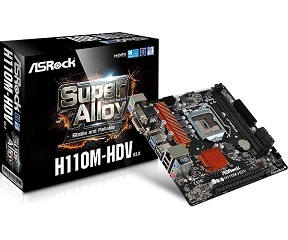 ASROCK MB H110M-HDV R3.0, SOCKET INTEL LGA1151 6th/7th GEN, CS INTEL H110, 2 DIMM SOCKETS DDR4, VGA/DVI-D/HDMI, LAN GIGABIT, MICRO-ATX, 2YW. 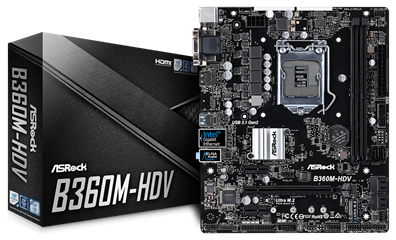 ASROCK MB H310CM-DVS, SOCKET INTEL LGA1151 8th GEN, CS INTEL H310, 2 DIMM SOCKETS DDR4, DVI-D/D-SUB, LAN GIGABIT, MICRO-ATX, 2YW. 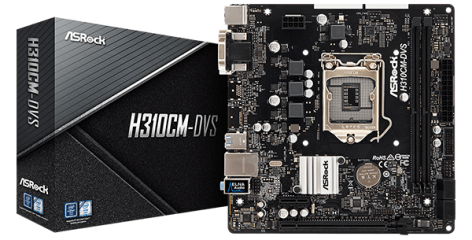 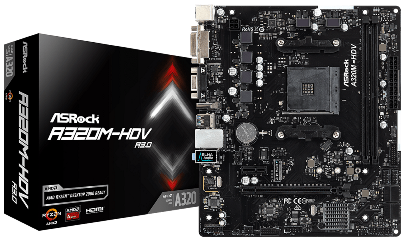 ASROCK MB H310M-HDV, SOCKET INTEL LGA1151 8th GEN, CS INTEL H310, 2 DIMM SOCKETS DDR4, D-Sub/DVI-D/HDMI, LAN GIGABIT, MICRO-ATX, 2YW. 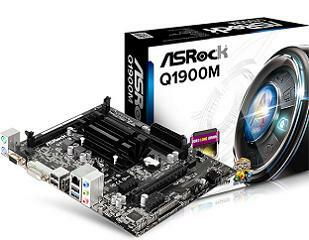 ASROCK MB Q1900M, ON BOARD CPU INTEL CELERON QUAD CORE J1900, 2 DIMM SOCKETS DDR3, DSUB/DVI-D/HDMI, LAN GIGABIT, MICRO-ATX, 2YW. 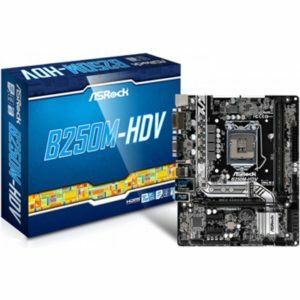 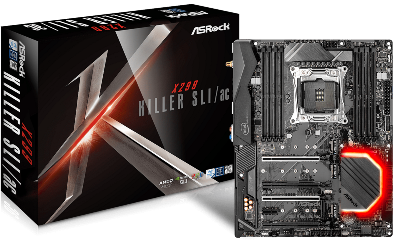 ASROCK MB B360M-HDV, SOCKET INTEL LGA1151 8th GEN, CS INTEL B360, 2 DIMM SOCKETS DDR4, D-Sub/DVI-D/HDMI, LAN GIGABIT, MICRO-ATX, 2YW. 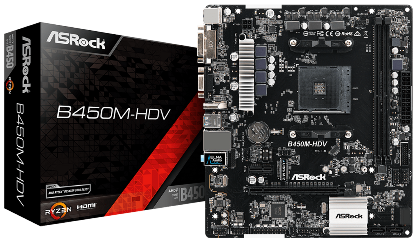 ASROCK MB B450M-HDV, SOCKET AMD AM4, CS AMD B450, 2 DIMM SOCKETS DDR4, D-SUB/DVI-D/HDMI, LAN GIGABIT, MICRO-ATX, 2YW. 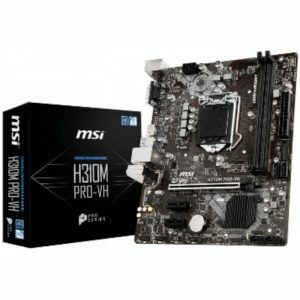 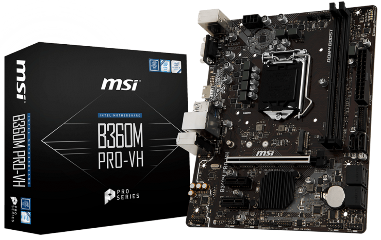 MSI MB B360M PRO-VH, SOCKET INTEL LGA1151 8th GEN, CS INTEL B360, 2 DIMM SOCKETS DDR4, VGA/HDMI, LAN GIGABIT, MICRO-ATX, 3YW. 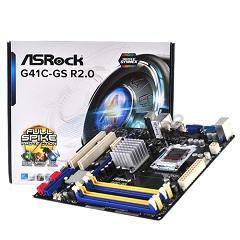 ASROCK MB G41C-GS R2.0, SOCKET INTEL LGA775, CS INTEL G41 & ICH7, 2 DIMM SOCKETS DDR3 & 2 DIMM SOCKETS DDR2, VGA INTEL GMA X4500 SHARED MEM, DSUB, LAN GB, MICRO-ATX, 2YW. 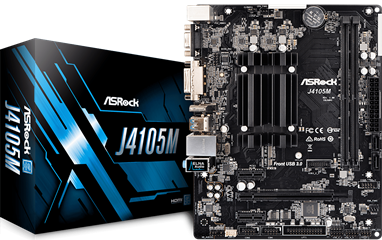 ASROCK MB J4105M, ON BOARD CPU INTEL CELERON QUAD CORE J4105, 2 DIMM SOCKETS DDR4, DSUB/DVI-D/HDMI, LAN GIGABIT, MICRO-ATX, 2YW. 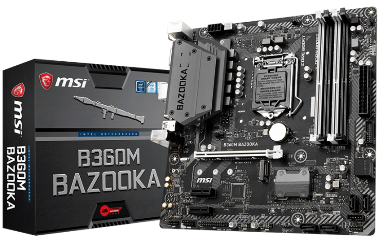 MSI MB B360M BAZOOKA, SOCKET INTEL LGA1151 8th GEN, CS INTEL B360, 4 DIMM SOCKETS DDR4, DVI-D/HDMI, LAN GIGABIT, MICRO-ATX, 3YW. 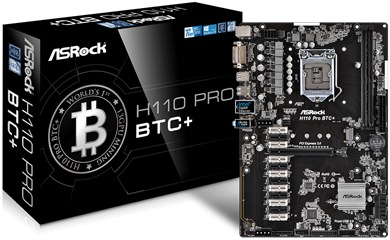 ASROCK MB H110 PRO BTC+, SOCKET INTEL LGA1151 6th/7th GEN, CS INTEL H110, 2 DIMM SOCKETS DDR4, DVI-D, LAN GIGABIT, ATX, 2YW. 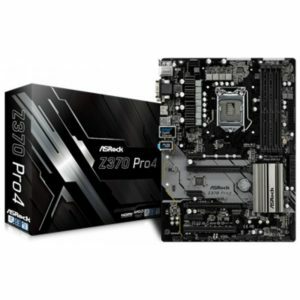 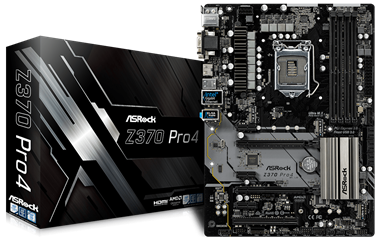 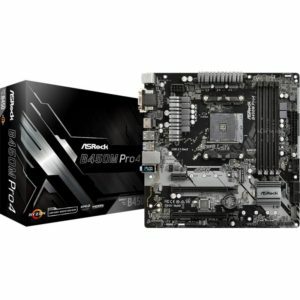 ASROCK MB Z370 PRO 4, SOCKET INTEL LGA1151 8th GEN, CS INTEL Z370, 4 DIMM SOCKETS DDR4, DVI-D/HDMI/D-Sub, LAN INTEL i219-V GIGABIT, ATX, 3YW. 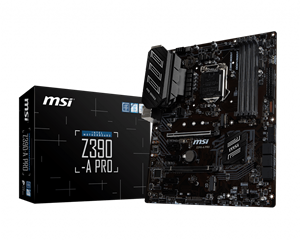 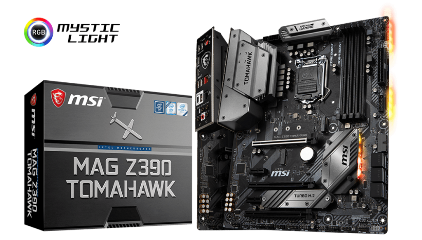 MSI MB Z390-A PRO, SOCKET INTEL LGA1151 8th/9th GEN, CS INTEL Z390, 4 DIMM SOCKETS DDR4, DVI-D/DP/VGA, LAN GIGABIT INTEL I219-V,ATX, 3YW. 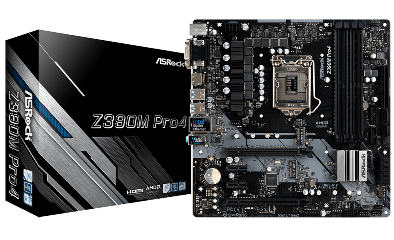 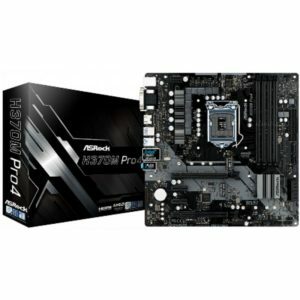 ASROCK MB Z390 PRO 4, SOCKET INTEL LGA1151 8th/9th GEN, CS INTEL Z390, 4 DIMM SOCKETS DDR4, DVI-D/HDMI/D-Sub, LAN INTEL i219-V GIGABIT, ATX, 3YW. 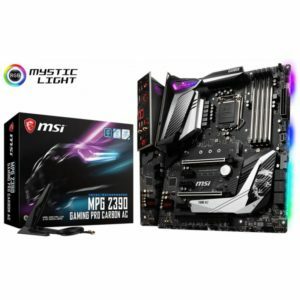 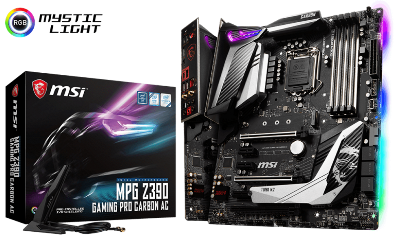 MSI MB Z390 GAMING PRO CARBON AC, SOCKET INTEL LGA1151 8th/9th GEN, CS INTEL Z390, 4 DIMM SOCKETS DDR4, DP/HDMI, LAN INTEL i219-V GIGABIT, ATX, 3YW.